Most sequels don't live up to their hype, but The Hangover 2 may be changing the rules. 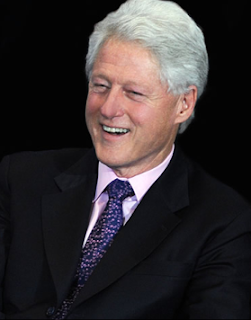 After receiving tons of publicity for the Mel Gibson snafu, the movie is making headlines for its newest guest star: Bill Clinton. The former president, who shot the cameo on Saturday in Bangkok, plays himself in the film. Are you excited to see Bill on the mainstream big screen?